In Genesis, God asked Abraham to go to Mount Moriah to sacrifice his son, Isaac. Abraham obeyed God and took Isaac up the mountain. On the way, Isaac kept asking his father what they would be sacrificing. When it became clear what was happening, Isaac obeyed his father—even though he was probably very frightened. Are you like Isaac, willing to be a sacrifice for God? 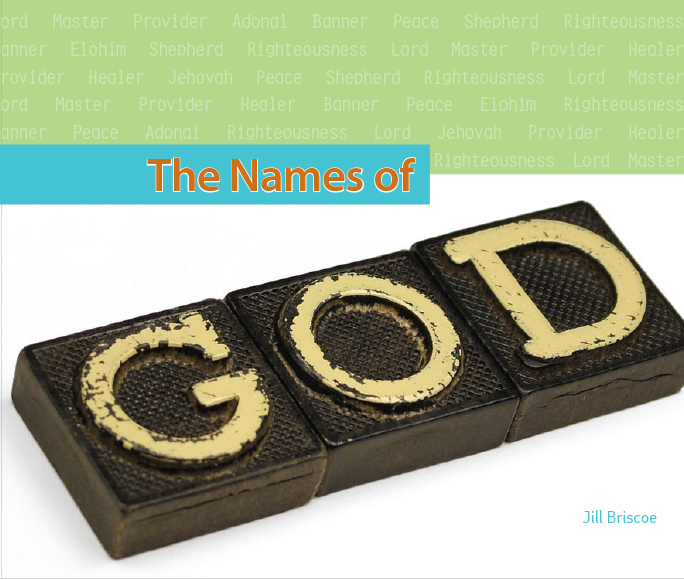 In this message, Jill helps us understand God as our Jehovah-Jireh, our provider, so we can learn to be committed to God's plan.